Rose Centifolia Absolute has a deep, rich, rosy-spicy, honey-like aroma. 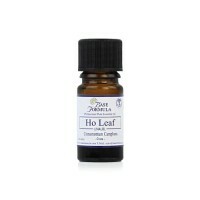 It is a tender, uplifting and soothing oil and is the first choice for female-related problems. Rose is also one of the best essential oils to use in skincare. Rosa centifolia (also known as the provence rose or cabbage rose) and Rosa damascena are the two main species of rose used in the production of rose essential oil. Rosa centifolia is mostly cultivated in Egypt, Morocco and France for its singular fragrance, which is clear and sweet, with light notes of honey. Rose (Centifolia) Absolute is produced via solvent extraction, resulting in a 'concrete' consisting of fats, waxes, essential oils and other plant materials. The concrete is then treated with alcohol to extract the absolute. Rose Absolute is far more concentrated than Rose Otto essential oil in terms of its fragrance and therapeutic properties and should therefore be used in low concentrations. It has a darker colour and is much thicker and more viscous than Rose Otto. Rose Absolute may solidify in the bottle at room temperature, but will become liquid again when warmed in the hand. Rose Absolute tends to be expensive as it takes a huge quantity of rose petals to produce a very small amount of oil. Cost of production is also high as the petals need to be harvested by hand at sunrise, when the oil yield is at its highest. Although expensive, Rose is one of the finest aromatherapy oils you can buy. It is particularly beneficial for the female reproductive system and associated problems such as PMS, irregular cycle, menopause, irritability and mood swings. 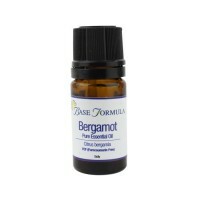 It is also commonly used to treat anxiety and depression, and is extremely beneficial for the skin. We sell two types of Rose Absolute which differ in their chemical constituents. Whilst their properties do overlap, Rosa Centifolia contains up to 63% phenyl ethanol resulting in it being more sedative, aphrodisiac and bactericidal than the Bulgarian Rosa Damascena. Avoid in early pregnancy and do not use if there is a history of miscarriage. Rose Absolute oil is beneficial for all skin types but is especially valuable for sensitive, dry, inflamed or ageing skin. It has a stimulating, toning, balancing and rejuvenating effect on the complexion. It helps to soothe, moisture and reduce redness and inflammation, and may even help to reduce the appearance of broken or enlarged capillaries, known as thread veins. 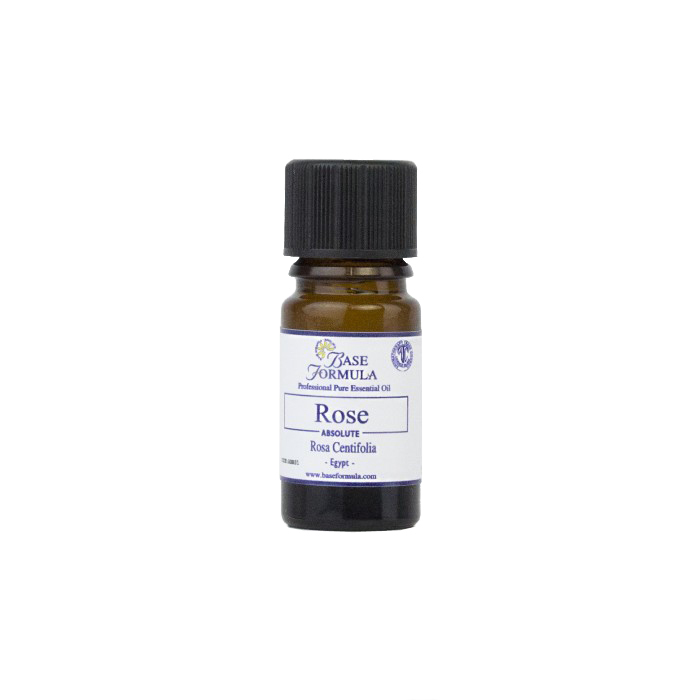 Rose oil is a powerful antidepressant and is useful for dealing with mental and emotional issues such as stress, anxiety, grief and loss. It is particularly valuable where the issues relate to the female reproductive system e.g. for mood swings and irritability related to PMS, PMT, menopause, and for post-natal depression. Rose is unique in its action on the female reproductive system and sexuality. It can help with irregular or heavy periods, soothe cramps, and may even aid conception by regulating the menstrual cycle. As a powerful aphrodisiac it can also assist with female frigidity and male impotence. Other florals, citruses, Benzoin, Clary Sage, Chamomile, Patchouli and Sandalwood.